How long are the eggs stored? How safe are the stored eggs? 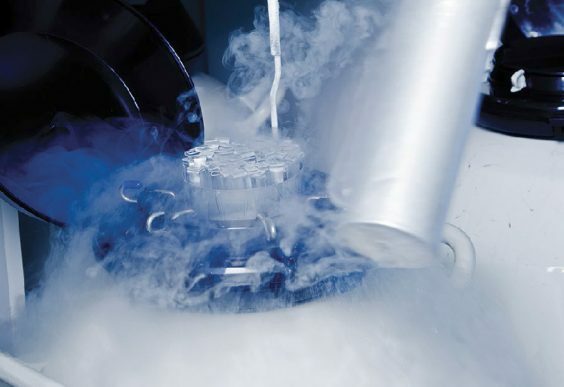 What is the age limit for egg freezing?